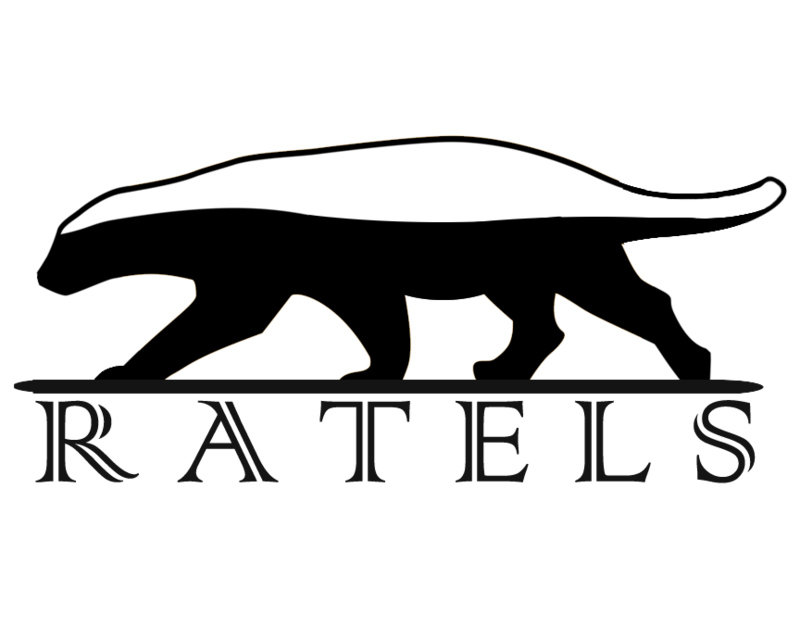 RATELS are a gourp of cryptocurrency fanatics and sermonizers that want to make efforts to promote its adoption in mass and being a part of history trend. Subservient to the value investment principle, we could only grow together with the projects that we think cool and will make the world different and do something for their communities. Polo Wu Former co-founder of one famouse exchange(he want privacy, but it is totally true), being tire of the tense and boring business. Qiqi Ting Before entered cryptocurrency world, Mrs. Ting already a entrepreneur involving investment, clothing, food and something others, it is not easy for peopel at this age level to understand and accept cryptocurrency. Jimmy Huwang Rolling and crawling since 2013 in this field, even that dark time from 2014 to 2016 did not kill me but just made me stronger. Now running Loom network node and some Zcoin masternodes. Qian Lang A very old man in this brandnew field, he had been builded some alter-coin mining pools, and now taking care of hundreds Zcoin masternodes. Technical support Node monitor that ensure 99% uptime will be one of our next plan. Our core team member, Mrs. Ting, a very wise and powerful women with thousands fans followed. IOTX is not her the first project, and will never be the last one. As we said above, we are commit to taking what we think is valuable to the mass. We will followe the IOTX official and support all community activities by taking real action. Rewards： RATELS will share 70% of blocks rewards to our voters by proportion to your votes cast, 5% of total outputs for node maintaining. We may also planning to develop a bonus system to find out some lucky iotxers by weeks.